Texas | How we love it so! 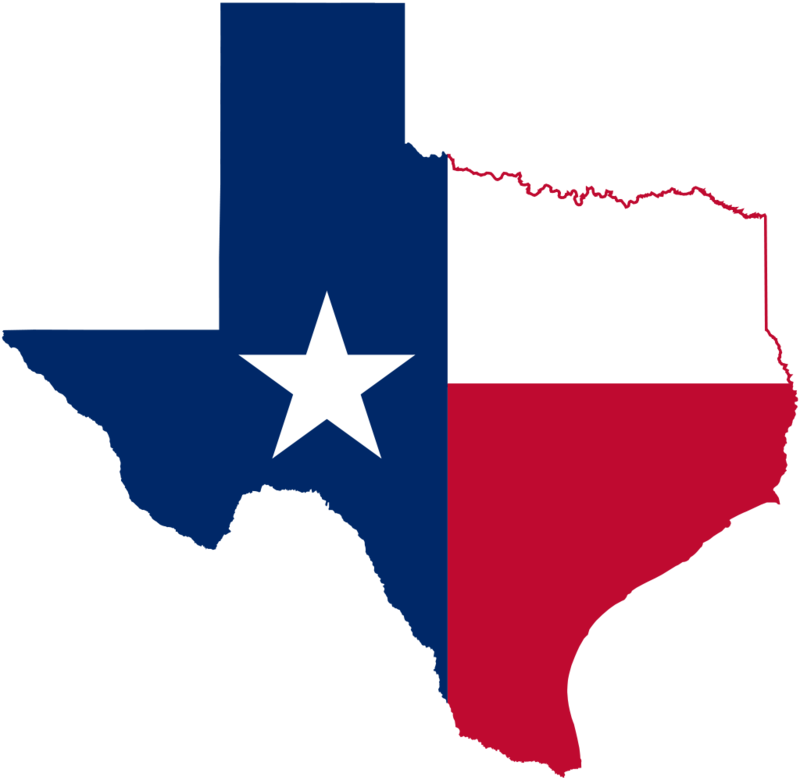 "This website is dedicated to the Great State of Texas. There's fun facts about what makes Texas the Greatest State in the Union, why you 'Might ought to be a Texan if:' and lots of other things too. We thank you for contacting us, your feedback is what makes this website better every day. Enjoy the rest of our pages.